Mihael began his career in his native Switzerland with BSC Old Boys Basle. He then moved to Dinamo Zagreb in Croatia before joining FC Koper in Slovenia. He signed for United in January 2008. 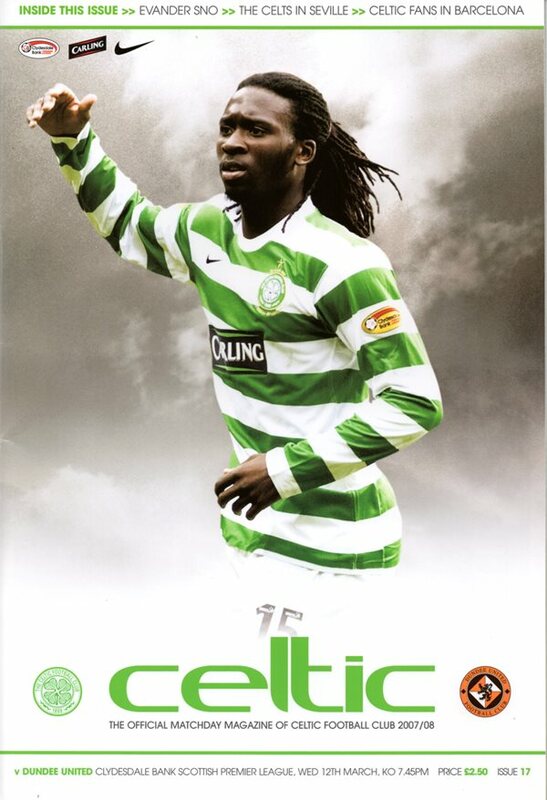 Earmarked for the future, he made an early debut and played in the 2008 League Cup final. He was a regular in the line up for the next two seasons and won a the Scottish Cup with United in 2010. He was rarely used in the following campaign, largely due to injury and was released in the summer of 2011. He then returned to Croatia. Mihael was capped for both Croatia and Switzerland at Under-21 level. Mihael was born on this date in Berne, Switzerland. A battling performance saw Dundee United secure a morale-boosting 0-0 draw away at Celtic Park ahead of Sunday’s League Cup Final against Rangers at Hampden. United travelled to Govan without Andy Webster, as the terms of his loan agreement rendered him unable to play against his parent club, meaning Darren Dods came in alongside Garry Kenneth at centre half. Paul Dixon was also missing after suffering an ankle injury in the previous week’s match with Hearts, so Sean Dillon deputised at left back. Otherwise, Manager Peter Houston started with a familiar 4-4-2 line-up with Jon Daly and Damien Casalinuovo spearheading the attack. United made four changes to the line-up that started in the defeat to Rangers at Ibrox, with Garry Kenneth, Keith Watson, David Robertson and Scott Robertson being replaced by Sean Dillon, Mihael Kovacevic, Prince Buaben and Jon Daly.